The 2020 Tokyo Olympic and Paralympic organizing committee announced a detailed Games schedule on Tuesday, including morning start times for finals traditionally held later in the day. 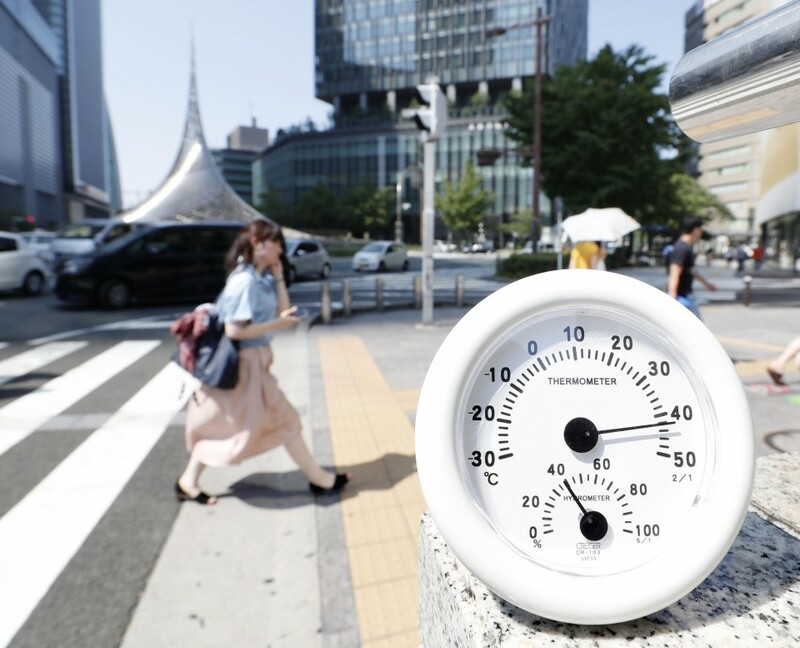 Considerations of U.S. broadcasters and concerns over Japan's extreme summer heat were reflected in the detailed competition schedule, released to provide information to those wanting to buy Games tickets ahead of the lottery starting next month. The finals of nine athletics events will be held in the morning, while medal competitions of basketball, beach volleyball and swimming will also feature morning start times. 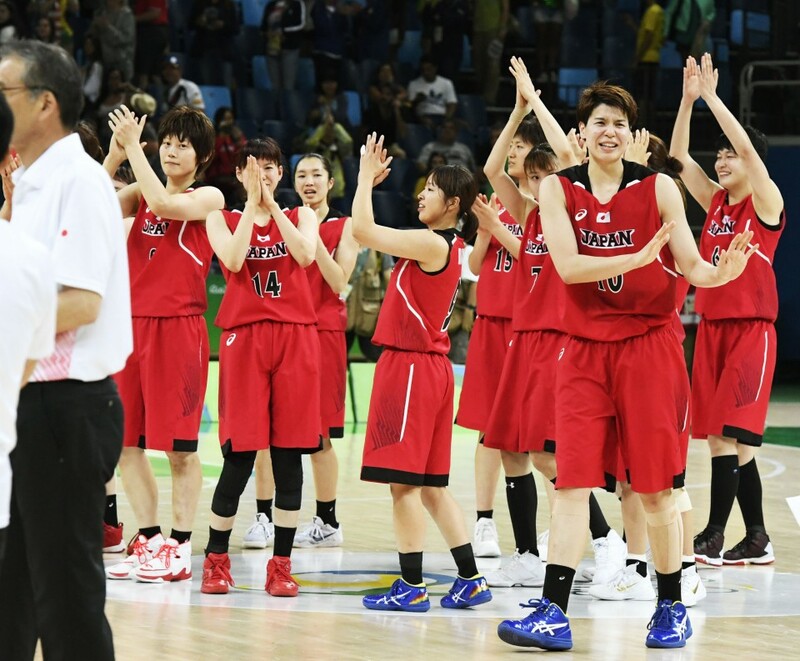 Organizers said they took a "holistic approach when compiling the schedule" and took into account "the technical rules and regulations of the various international federations, gender balance, athletes' experience and well-being, the popularity of individual sports in Japan, global TV audiences and operational considerations." While many start times were adjusted to match the prime time of U.S. television networks, who are paying large sums of money for broadcasting rights, organizers said they hoped for "full stadiums" even in the early morning. The start times of the men's and women's marathons were also officially pushed up one hour to 6 a.m. in an effort to mitigate safety concerns following a record-heat wave around the capital last summer. 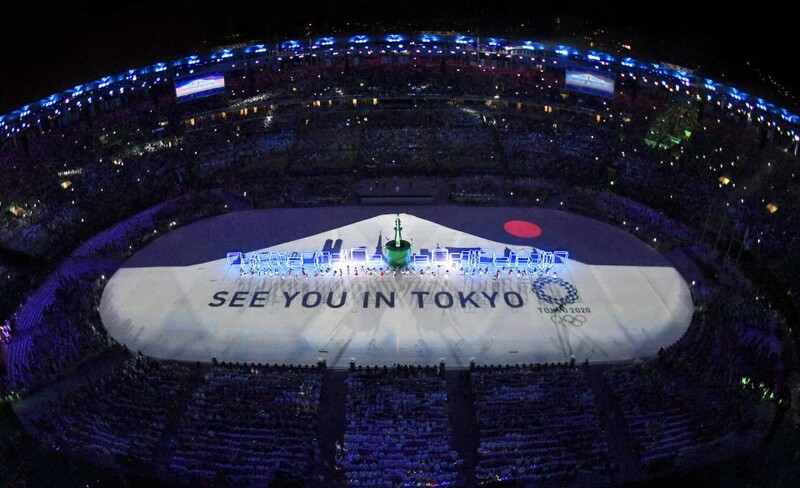 The 2020 Tokyo Olympics will boast a record 33 sports and 339 events and will be held from July 24 until Aug. 9. Preliminary events will begin two days before the Opening Ceremony with the women's softball preliminary round in Fukushima Prefecture, which was heavily hit by the 2011 earthquake, tsunami and nuclear disaster. The first medal event, the women's 10-meter air rifle shooting competition, will be held on July 25. At least 30 finals, the most of any single day during the Summer Games, will be held on Aug. 8, the day before the Closing Ceremony. Events include men's basketball, baseball and men's soccer. The organizing committee announced earlier this month that the application period for the lottery to acquire Olympic tickets will begin after this year's Golden Week holidays end on May 6. The official ticket website is scheduled to go online Thursday. The following is the gist of the competition schedule of the 2020 Tokyo Olympics announced Tuesday by the organizing committee. -- The first competition, softball, will start at 9 a.m. on July 22, two days before the Games' Opening Ceremony. -- The first gold medal will be awarded in the women's 10-meter air rifle shooting competition on July 25, a day after the opening ceremony. -- The finals of nine of the 43 track and field events, including the men's 110-meter hurdles, will take place in sessions that start in the morning. -- The final of the men's 100-meter race is scheduled for the evening of Aug. 2, while the men's 4x100-meter relay final, in which Japan is expected to win a medal, will take place on the evening of Aug. 7. -- The men's and women's marathon, as well as the men's and women's 20-kilometer race walk, will start at 6 a.m., while the men's 50-km race walk will begin at 5:30 a.m.
-- The gold medal matches of basketball and beach volleyball will take place in the morning in addition to the swimming finals, which had already been announced by organizers. -- Aug. 8, the day before the closing ceremony, will feature at least 30 finals, including baseball and men's soccer, the largest number of medal matches in a single day during the Games.